Our graphic designers assist in all aspects of the design process. 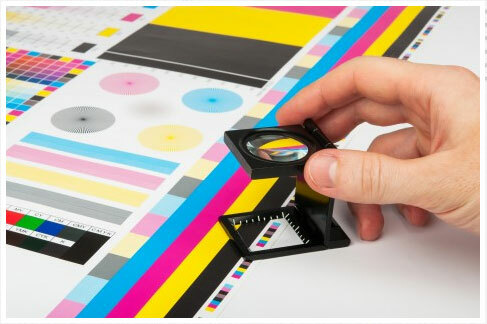 We design, print, address, sort, bundle and deliver to the post office. Get superior quality, eye-catching color on a wide range of stock. We offer multiple binding & finishing options to suit any needs you have. Get a quote, select design options, upload your design and print! Fill out our form explaining the project you are working on or contact us directly so we can understand your needs and offer you the fairest pricing. Talk with one of our team members so they can understand what you want to accomplish and simply walk you thru the entire process from start to finish. Follow our instructions and use our upload page on our website to submit your project files to our print team instantly. 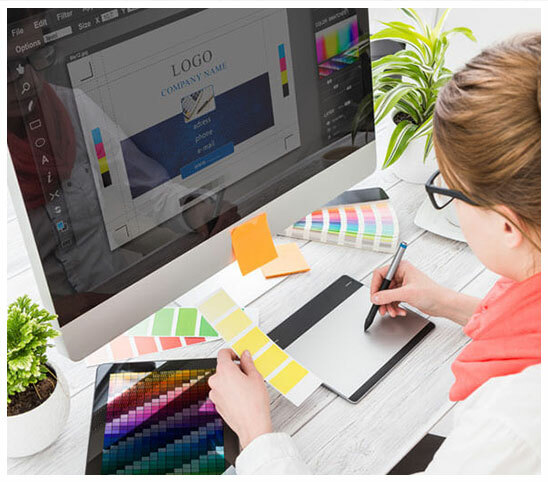 Our graphic designers create from concept to completion or work with existing design concept to ensure best possible outcome. Promote your business with brochures, flyers, postcards, invitations or other material that suits your personal needs. The best and most affordable way to achieve the impact and results you are looking for on your next printing project. Over 20 different options to choose from such as: Thermography, Binding (Spiral, GBC, Wire-O) Folding, Scoring and many more.